Funny how things come together, isn’t it? 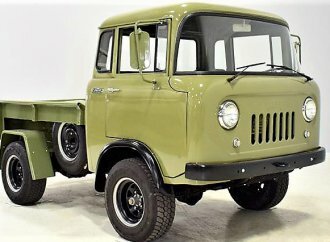 Recently, I was interviewing someone who, as we got started on the topic of the conversation, told me how much he likes ClassicCars.com, and how at least two or three times a week he checks out the “Under $5,000” category in his search for an affordable, home-garage, collector-car project. 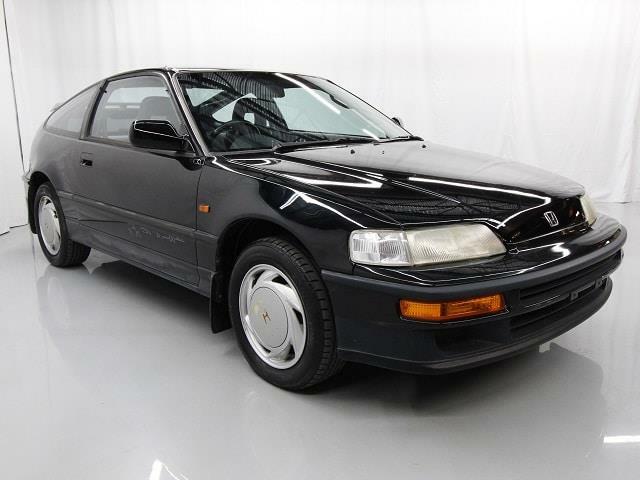 A few days later, probably while I was driving a new and expensive Lexus coupe, I got to thinking about the sporty and affordable Japanese-produced coupes that were popular back in the 1980s and now might be considered future classics. 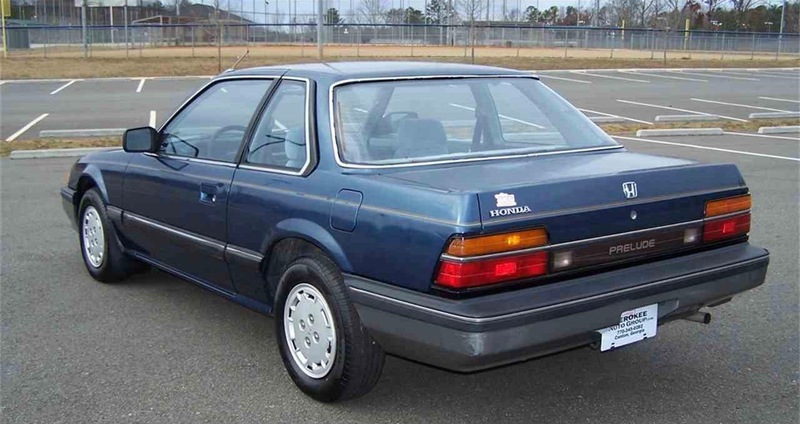 One of the cars that popped into mind was the Honda Prelude, or as it was nicknamed back in the day, the Qualude. 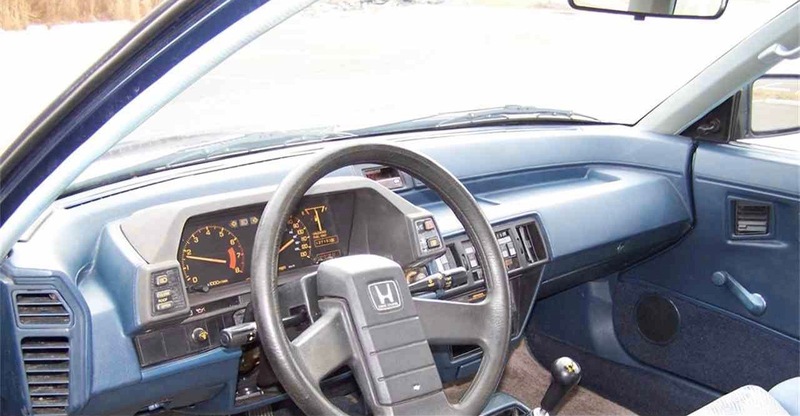 So while searching for the Pick of the Day for today, I went to the “Under $5,000” listings and voila!, there was a 1985 Honda Prelude being offered for $4,990 by a collector car dealership in Canton, Georgia. 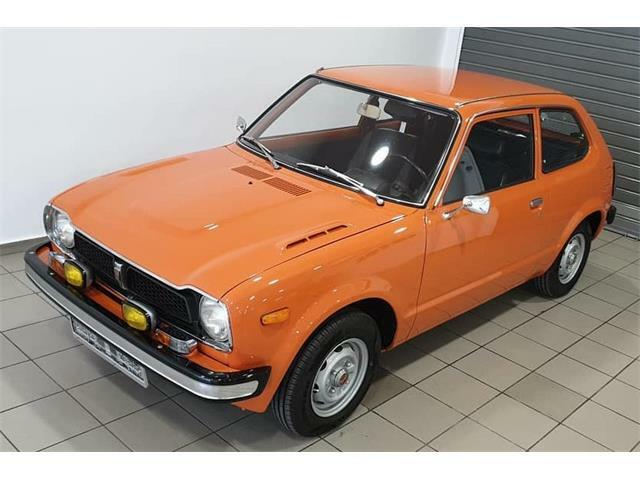 The Prelude was a sporty coupe that Honda offered from the late 1970s until early this century. 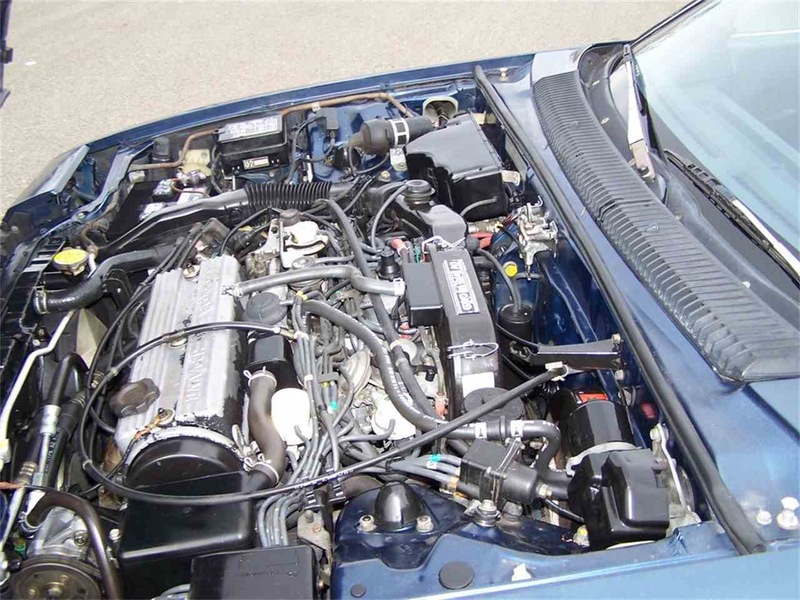 While the sport CR-X was Civic based, the Prelude was a little more upscale with more Accord-based components. 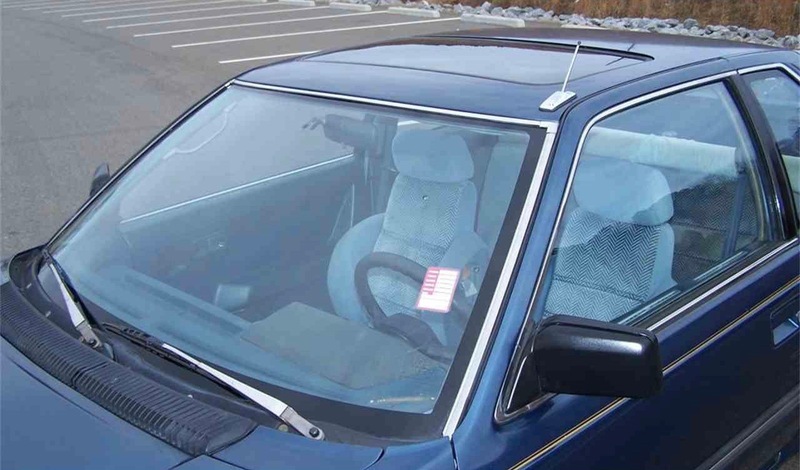 When the car was introduced to the U.S. market for 1979, its equipment included a standard power moonroof. 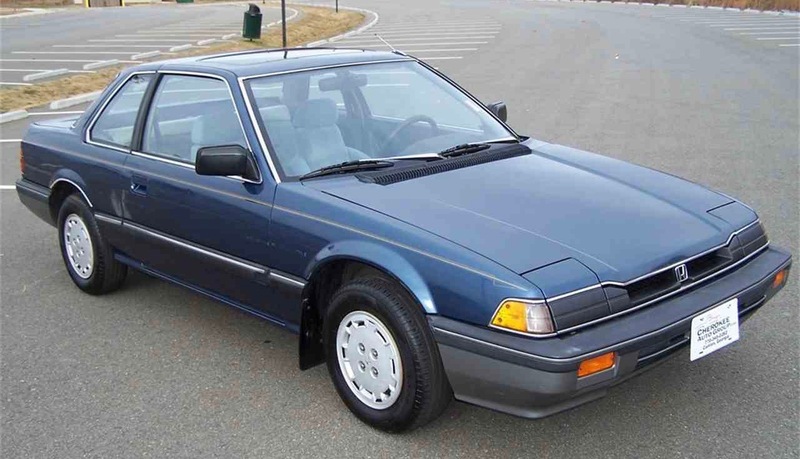 By the 1985 model year, the Prelude was in its second generation and came with disc brakes at all four corners, adjustable steering column, and manually shifted models such as the one being offered for sale also got variable power-assisted steering gear. 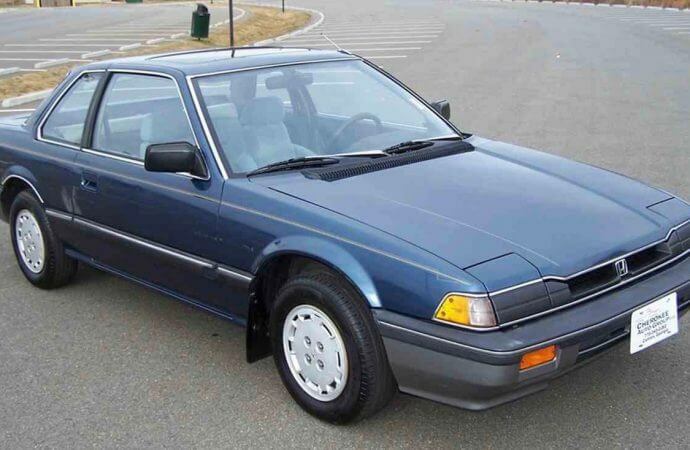 The dealer’s advertisement on ClassicCars.com characterizes its ’85 Prelude as a “nice clean original quite decent used southern 127k” example that “runs and drives out well” and is “rock solid” and rust free after spending most of its life in North Carolina. 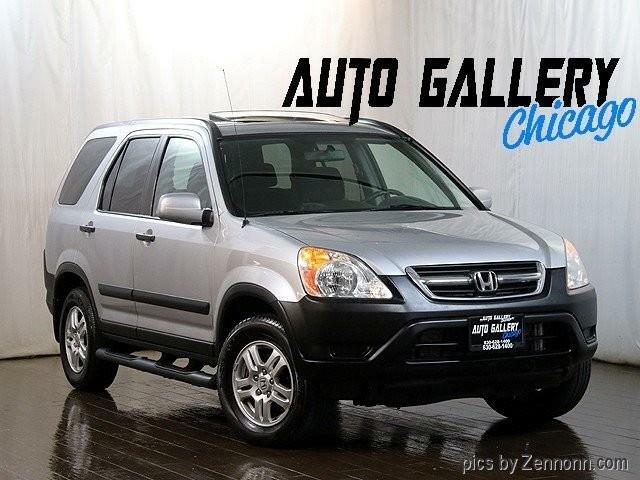 The car has a 1.8-liter four-cylinder engine linked to a five-speed manual transmission. 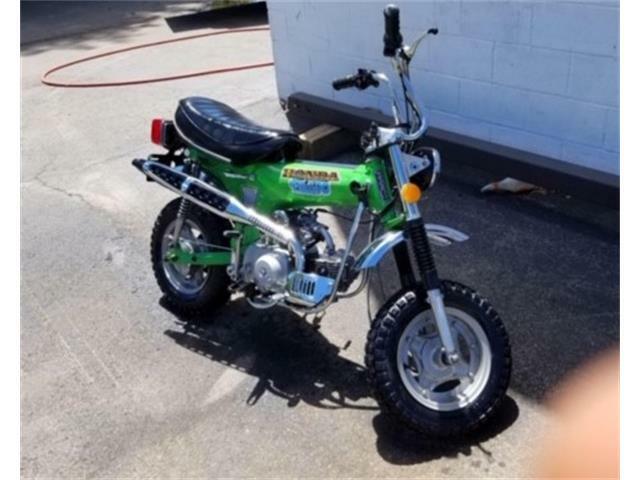 85 Honda, really? Poor taste in cars. I spent 10 years in the used car business and bought and sold as many Hondas as I could get my hands on, Prelude being my favorite. These cars really were rock solid, almost bulletproof! 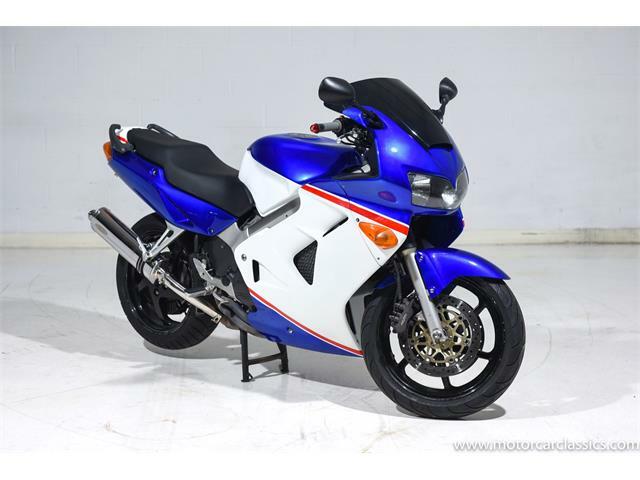 Would love to have one of these, but I’m getting too old to do anything but Look! I’m w/ you. 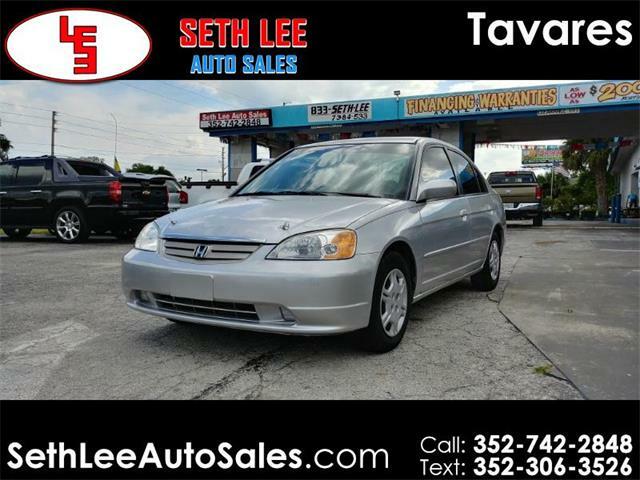 I sold 3rd and 4th generation Preludes when new. 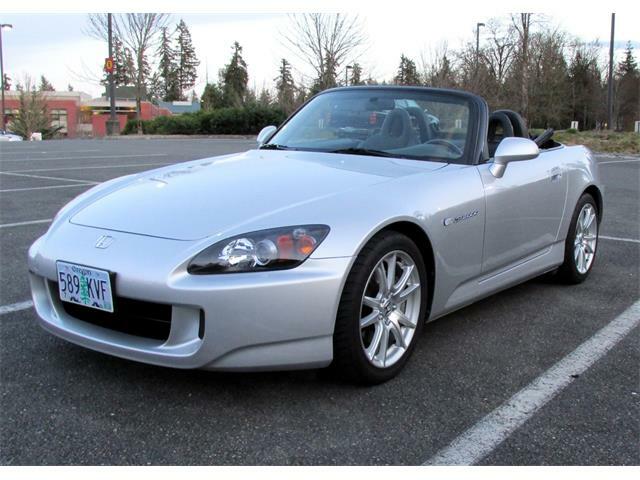 They were well built, well received by the automotive press, and very competitive in their field. 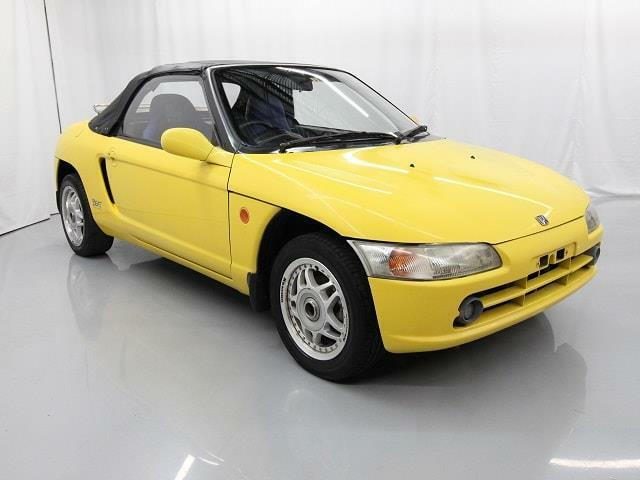 Own an ‘89 4-wheel steer, 5-speed now. I have no qualms about interstate road trips, and it’s a B-L-A-S-T to drive. 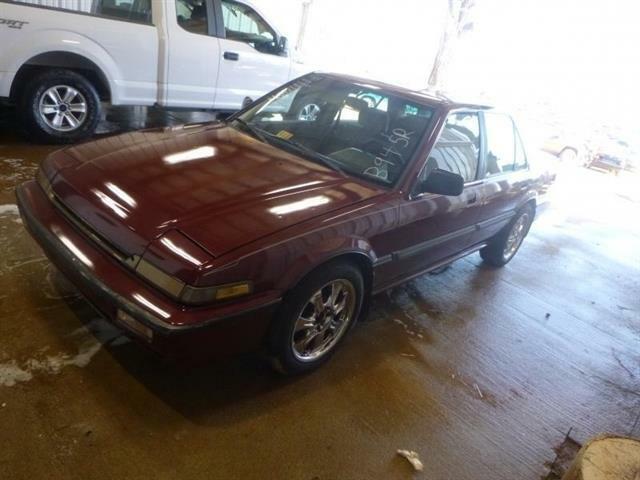 I had an ’84 Prelude, red w/gray interior, back in ’85-’91. 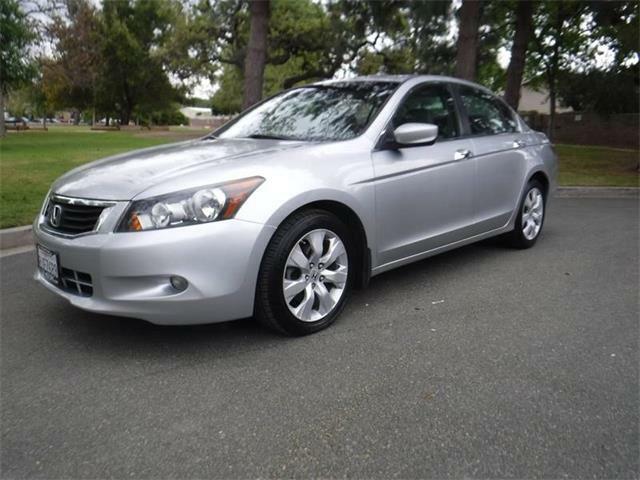 I loved that little car, and with the back seat down I was able to fit a long coffee table and two end tables in the trunk and back seat one time. Good room for a 2-door sports cars. It handled like it was on rails, was quick and quite. Girls loved it! It was the first new car that any of us in my gang of buddies had. I was a stud and moving up!